When we have an appointment, we make it. On time, every time! No hidden fees, no surprises. You know the cost before we do the job. We’re confident in our team. If you’re not happy, we’ll make it right, 100% guaranteed! Fast, quality home and light commercial electrical services. Whether it’s 3pm or 3am, our live call center is ready to dispatch a clean and professional technician at your convenience. Gilmore Electric Express: A trusted name in home electrical services! 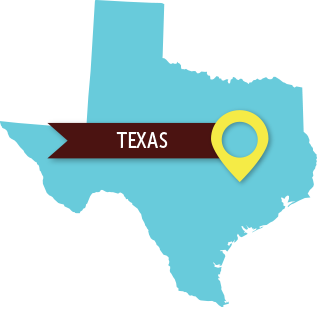 As one of the first electrical companies in Bryan/College Station, we specialize in providing residential electrical service and repair. We’ve worked to build a business based on trust and quality workmanship. Gilmore Electric has been a family owned company for three generations. We serve the same neighborhoods and cities that our friends and families have grown up in and have worked to maintain a company name that is synonymous with quality electrical workmanship. "The electrician was very pleasant and replaced the outlets in a timely manner." "They just completed the electrical on our new home and we couldn’t be more pleased!" “Tech came on time. Dressed appropriately. Very friendly. Good knowledge of what needed to be done."